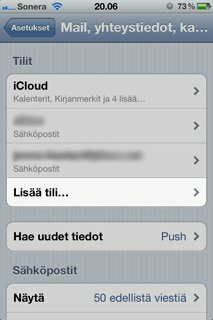 Now you have to choose whether to use IMAP or POP setting. We recommend that you use IMAP setting. 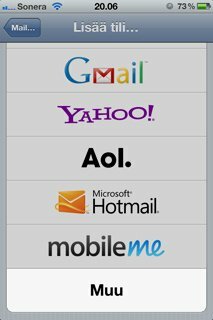 With IMAP setting, the iPhone will download only copy of emails from the server and original emails are preserved on the server. 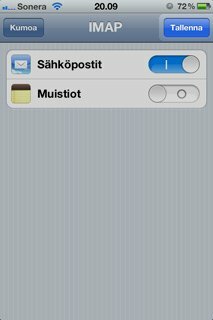 If you choose POP setting, iPhone will download all the emails from the server and removes them from the server. 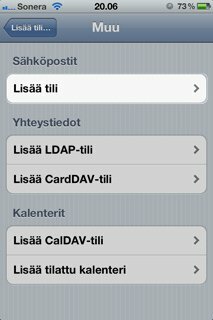 With IMAP setting the emails are preserved even the device would break. Click Next and iPhone will check that settings are correct.